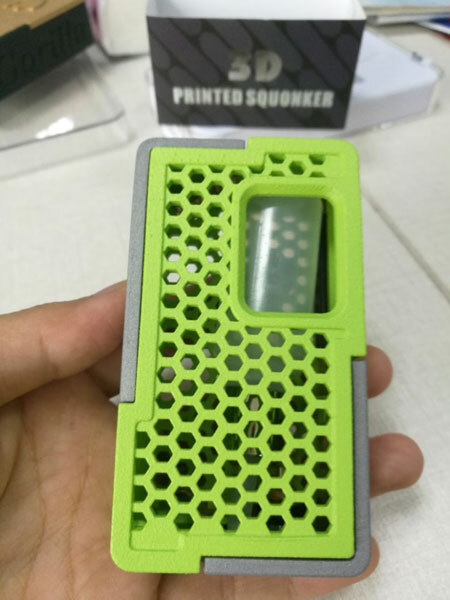 У вас есть интерес к вкусу 3D Printed Squonk Mechanical Box Mod ? 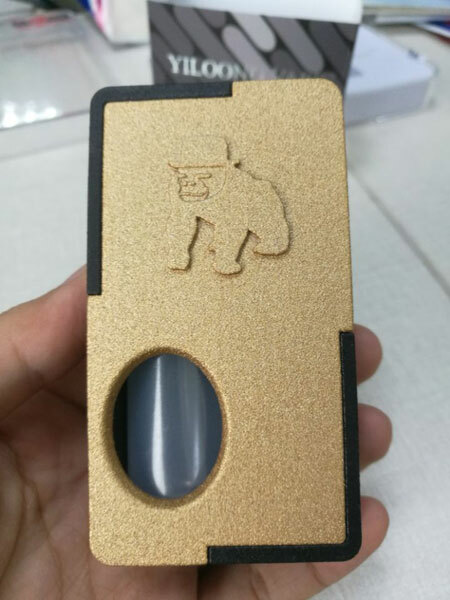 Это Первый 3D-печатная коробка мод в Китае by Yiloong Vape, мода XBOX squonk. Трехмерный печатный XBOX-модем - это нерегулируемое устройство с медной связью 510 для обеспечения высокой эффективности и производительности. 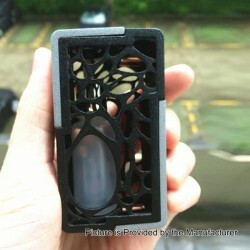 3FVape You know, you will get many more sales if you open-up the door and take a picture of the insides of the box. 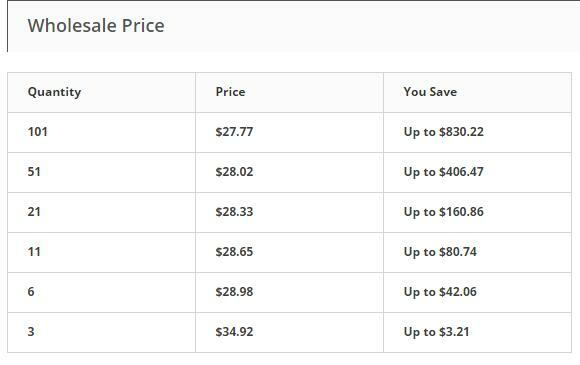 Same goes for your 3FVape.com online pictures. People wants to see the guts. This is just a friendly advice from one of your customers. When are you expecting to start shipping them? Good News! 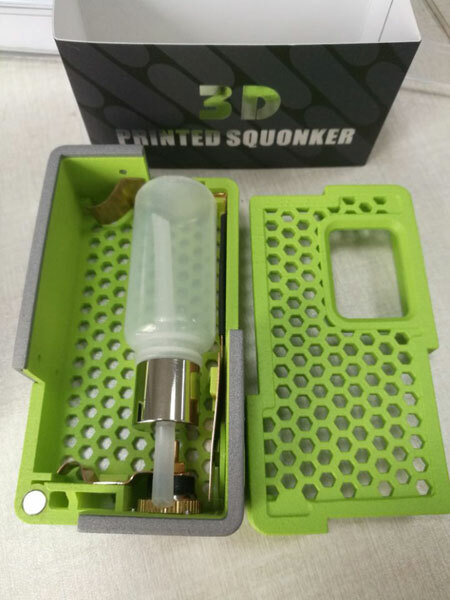 the 3D Printed Squonk Mechanical Box Mod is In Stock Now ! 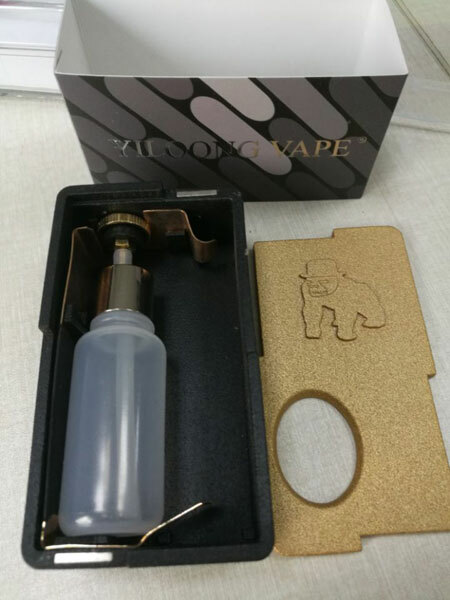 3FVape Thanks 3F, we needed this. 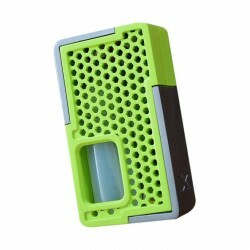 the YiLoong SQ XBOX MOD-03 3D Printed Squonk Mechanical Box Mod - Blue($35.99) is in stock now! We can ship this item in 24hrs.